Fini and the 5th Avenue Theatre have something in common. 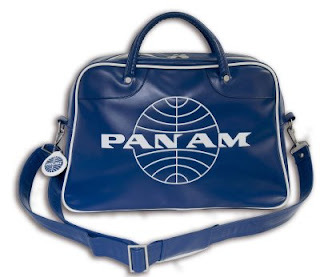 Pan Am. They are producing the world premiere of Catch Me If You Can, a musical in which the lead masquerades as a Pan Am pilot. Come in today and get coupons worth $25.00 off July 28th-Aug 5th performances. Visit the 5th Avenue Theatre and be the first to see the show before it heads off to Broadway. You'd be crazy not to Catch It If You Can.